This dark circle correcting cream is specially formulated to brighten and illuminate the delicate skin of your under-eye area with a revitalizing complex of vitamin-rich botanicals. 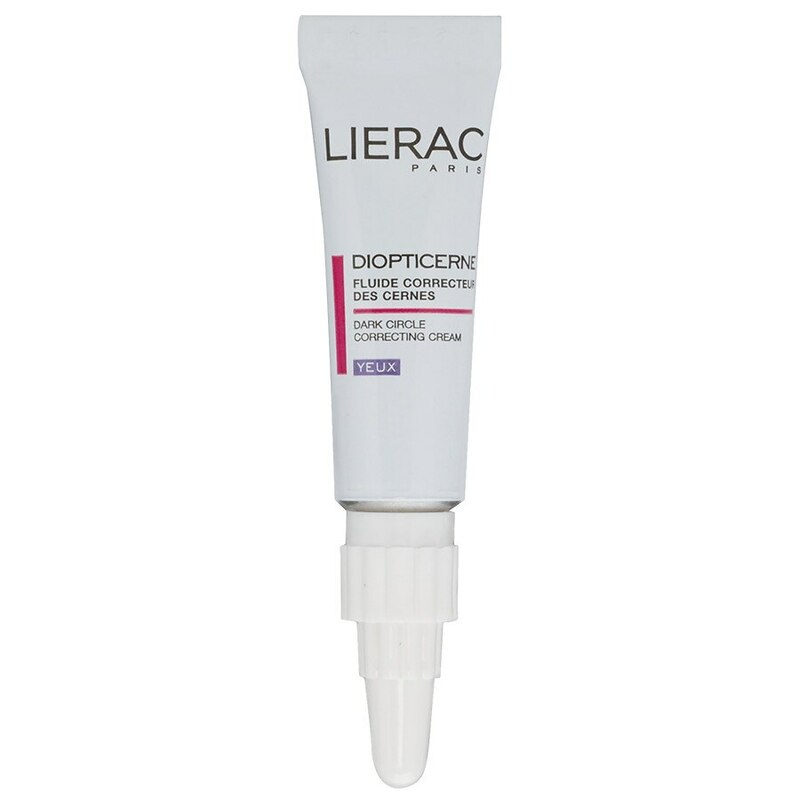 Anti-bruising arnica and buddleja extracts diminish blue dark circles caused by hereditary disposition. Vitamins C and E reduce brown circles caused by hyperpigmentation and melasma as they support collagen and neutralize free radicals for a radiant and even appearance.